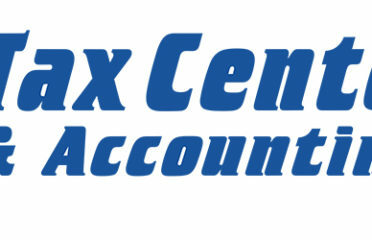 Find business cannabis accounting services supplied by registered accountants that fully understand your business and its unique requirements by browsing the U.S. and world-wide listings in this area of Weediom. It is important that your books, taxes and finances are all in order and the accountants being promoted here can assist you every step of the way. 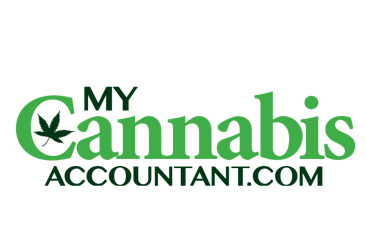 Do you run an accountancy firm and are able to specialize in the field of cannabis and marijuana businesses? If so why not get greater promotion by adding your site to Weediom today and reaching a wider audience to increase your business.